I hope that y’all didn’t mind seeing something other than a Step Into My Week post yesterday since it means that you get an update about my past week today. Last week was a doozy with all I was trying to accomplish so once the weekend finally came around it was a welcome change. 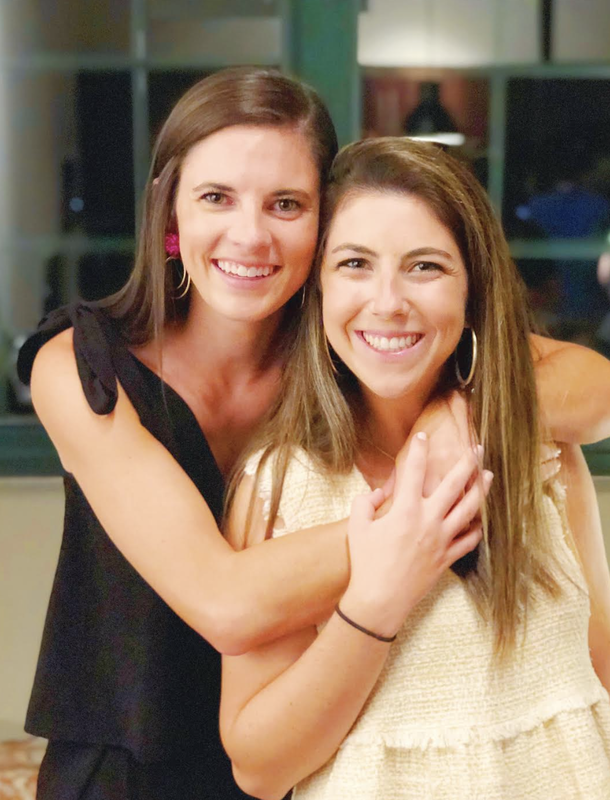 Last Sunday night I was feeling super overwhelmed as the week began, so I was ready for Monday to get started so that I could start chipping away at all I had going on. Monday was our first day of a new semester and the last one of my grad school career. We had all been assigned a preschool classroom with a partner and were expected to get the ball rolling on the project approach right when we walked in. This was overwhelming only because we didn’t have our first class on this topic until Friday meaning that there was a lot of teaching ourselves happening. 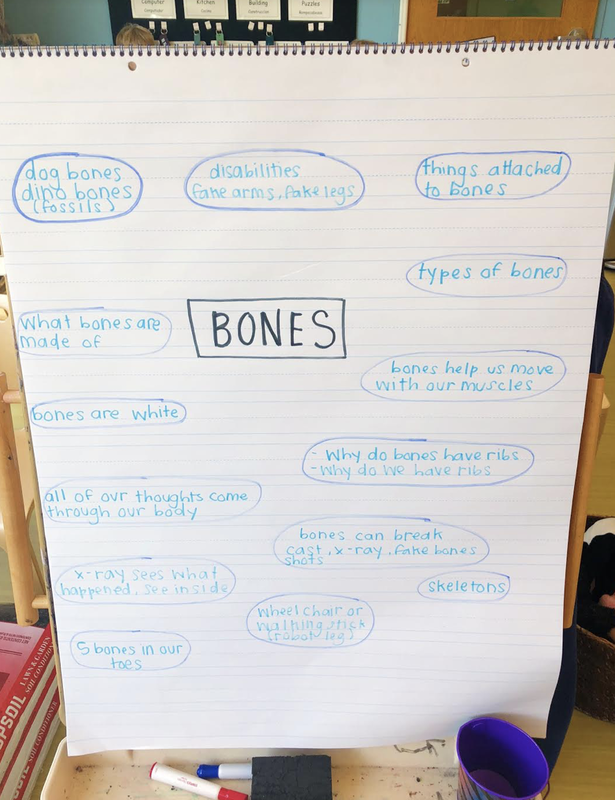 The project approach encourages children to study what they are interested in and we finally settled on the topic of bones with our 3-5 year old’s based on their interests. The children are so cute and sweet, and our favorite part might just be hearing what they have to say each day. You really never know what is going to come out of their mouths. Tuesday, I spent a good portion of my morning and evening studying for the last Praxis education test I have to take. Fortunately, I could split up my time between working with preschoolers, going to class in the afternoon, and getting work accomplished with a much-needed haircut. Wednesday morning, I woke up early and put in a last little bit of reviewing before taking my Praxis test. From there I went straight to the preschool where the children greeted me by eagerly asking me if I passed my test. They couldn’t quite grasp the idea that it takes some time for it to get graded but were positive I passed, let’s hope they are right! That night my goal was to go to bed early but somehow that has seemed impossible lately no matter how tired I am. Thursday morning, I was up at 3:00 to start gathering my picks for the Nordstrom Anniversary sale. The Princess Diaries played in the background (it’s on Neflix now!) and I spent the better part of the morning refilling my coffee cup, linking, and creating graphics for the sale. I also placed an order of pieces that came in yesterday and all I have to say is it’s going to be hard to want to return any of the “options” I picked out. Somehow, I stayed awake and relatively energized until I got home from class around 4:30. That night I got dinner and caught up with a friend before meeting a big group of friends at a baseball game. 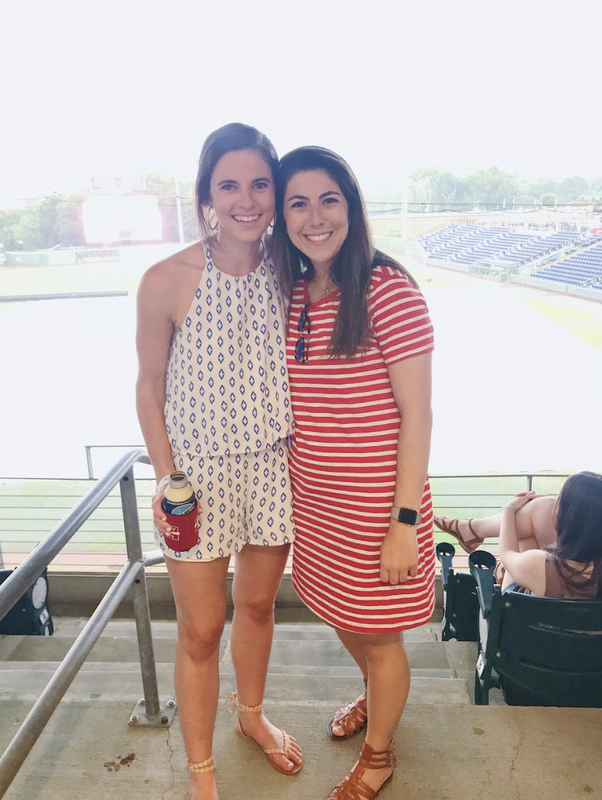 We’ve had the best time making an outing out of going to baseball games especially with our friend having access to a box and free tickets. The box was especially helpful this week considering it poured right as the first inning began causing the game to be delayed and ultimately canceled. We didn’t let that stop us and stayed and hung out for a while. By the time I finally got home I was exhausted. Fortunately, Friday was my easiest day of class of the week. I woke up at four to work on my blog post for that day (planning ahead has been a real challenge lately). Since our class is at a different location than normal and happens to be right next to Chick-fil-A we decided that Chick-fil-A Fridays are going to need to start being a thing. Class went by pretty quickly and then it was officially the weekend. I started off my weekend working on some letters and blog tasks before eventually crashing and taking a 30-minute nap. That night I grabbed dinner with my friends and we sat on a friend’s patio catching up over a glass of wine. I fell asleep before 11:00 while watching National Treasure (also now on Netflix). Saturday morning after sleeping in a little bit I decided to try to be a bit productive given the overcast weather. 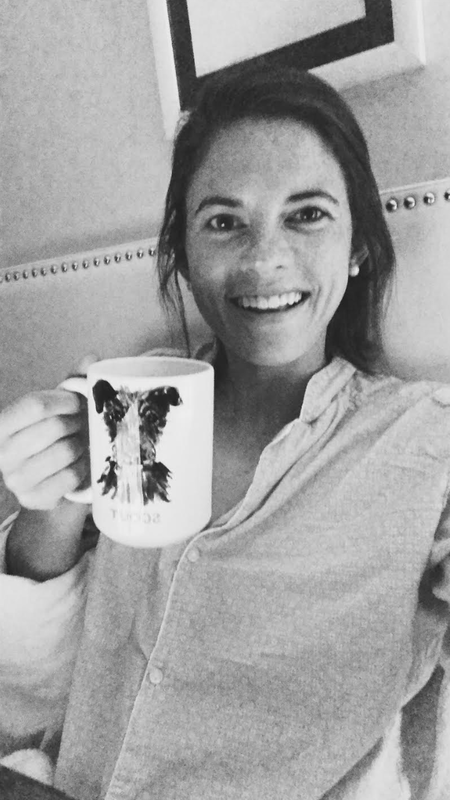 I went to the grocery store, worked on graphics for posts this week, meal prepped, and enjoyed some down time watching Southern Charm before getting ready for a friend’s surprise birthday party that night. I was pretty impressed that he was actually surprised, and we ended up going downtown as a big group that night which was fun. I was so ready for bed when the time came and think my body is still playing catch up from all the early mornings I have had lately. Sunday morning, I got up and headed straight to Starbucks to get work done. I got some cleaning and general apartment upkeep accomplished that afternoon and then went out to dinner that night. If you follow me on Instagram stories you probably caught some of the fun that was had at dinner that night. The best steakhouse in Greenville, Hall’s (their original location is in Charleston), has an awesome deal where on Sunday nights you can get their burger for $5 if you sit at the bar. This is the second time I’ve done this, and it never fails to be delicious and fun. With live music and a fun atmosphere it is the perfect way to beat the Sunday Scaries. We came back from dinner and turned on Mama Mia before accepting the fact that we needed to go to bed in preparation for the week ahead. This post shows you everything on my Nordstrom Sale wishlist. I hope that y’all have a great Tuesday! I hope your test went well. Passing all my PRAXIS exams gave me so much anxiety! I'm so excited that you clued me in to National Treasure and Princess Diaries being on Netflix-that means I'm going to have to set up a time to marathon those because they are two of my faves! I just ordered the IT Cosmetics CC Cream and I am in LOVE! My skin looks great when I wear it!